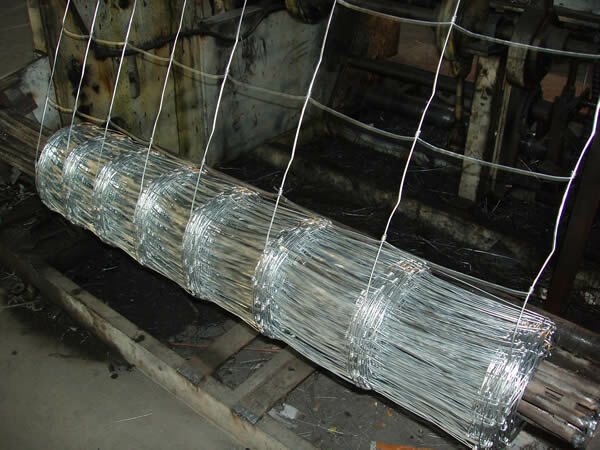 The field fence is produced with hot dip galvanized steel wires. This fence also named Cattle Fence, which is another effective, economical wildlife-proof fence. It can be used as the barrier along the roadside to protect animals away or as the fence in the farmland. 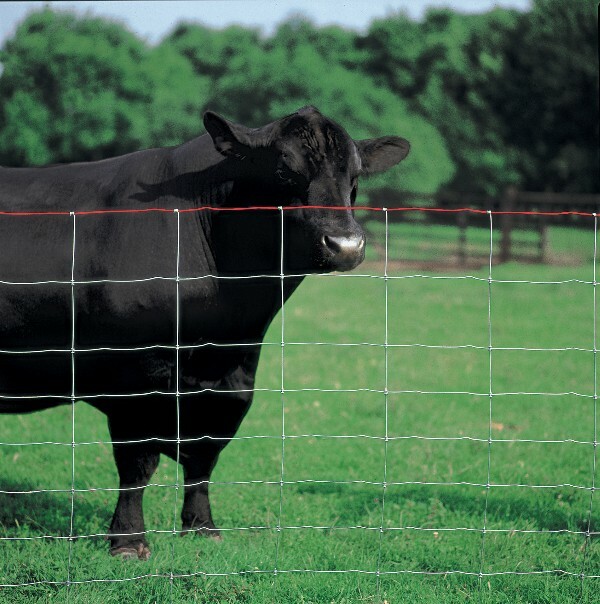 Looking for ideal Corrosion Resisitant Cattle Fence Manufacturer & supplier ? We have a wide selection at great prices to help you get creative. 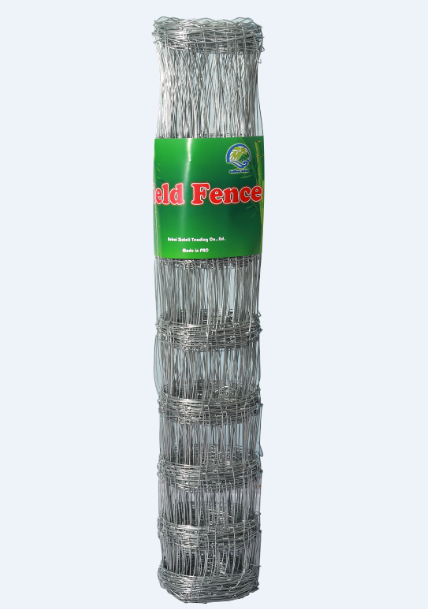 All the Grassland Field Fence are quality guaranteed. 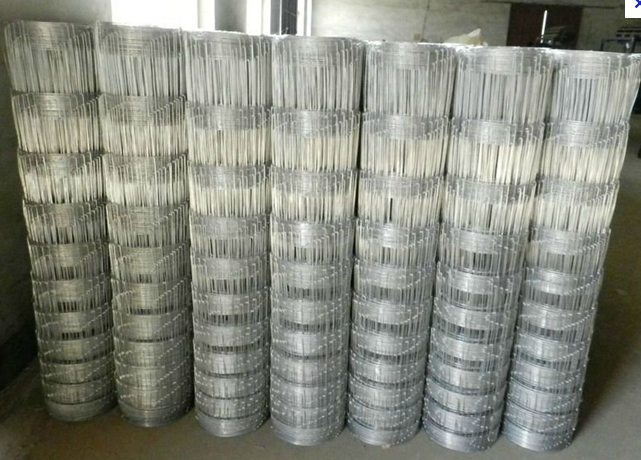 We are China Origin Factory of Galvanized Field Fence. If you have any question, please feel free to contact us.